Previous ArticleAir Lift Performance ALL-NEW 3H + 3P - Coming Soon! 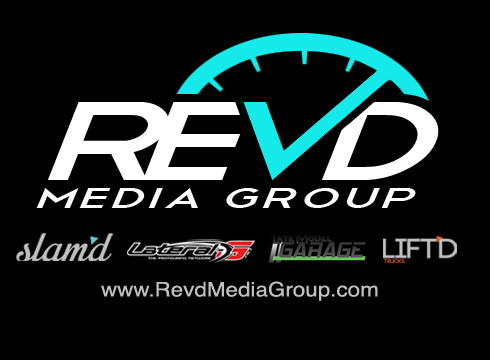 It’s been in the works for quite awhile, but we are excited to finally announce that Rev’d Media Group – the publishing company for Slam’d Magazine and Lift’d Trucks Magazine – is expanding with an amazing partnership with established pro-touring publication Lateral-G and a new addition to the line-up for SEMA, the Late Model Garage! Rev’d Media Group, LLC Announces New Partnership! Rev’d Media Group, a high-quality digital automotive publisher, is a market leader in producing the best in digital automotive magazines. 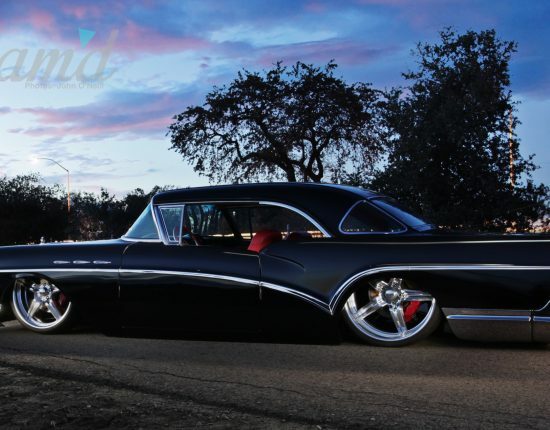 Rev’d Media currently publishes two magazines covering both the lowered and lifted custom automotive genres. 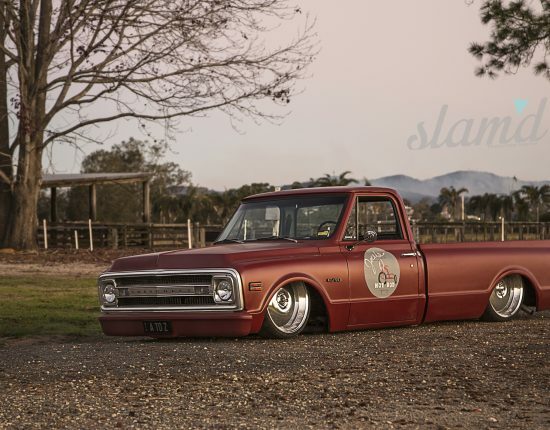 Slam’d Mag (www.SlamdMag.com) features “all things low” – from hot rods, customs, trucks, euros, classics, etc. and Lift’d Trucks (www.LiftdTrucks.com) covers “all things lifted” – from diesels, jeeps, SUVs, off-road, 2x, 4×4, powersports, and more. Looking to round out their quality content and market presence, Rev’d Media is proud to welcome Lateral-G.net and Late Model Garage to the Rev’d Media family of high-quality digital publications. With a combined 40 plus years of automotive expertise, this partnership grows the shared readership of Rev’d Media Group to a reach of more than 350,000 monthly readers who all crave original quality content. 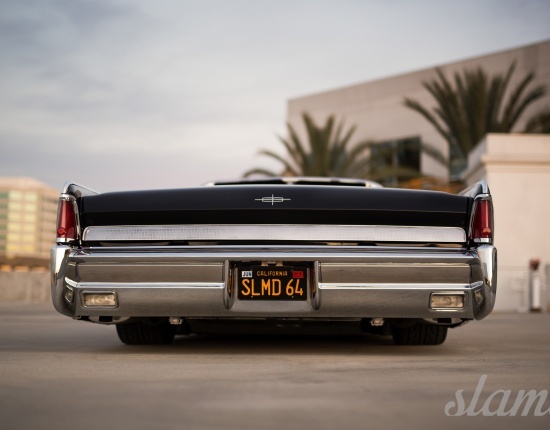 “We’re proud to be working with Mike and the entire Rev’d Media team and we’re extremely excited to head into the upcoming SEMA Show as an integral part of this media partnership,” said Tim King, VP of Lateral-G Properties. For more information please visit: Rev’d Media Group (www.RevdMediaGroup.com), Lateral-G.net (www.lateral-g.net), Slam’d Mag (www.SlamdMag.com), Lift’d Trucks (www.LiftdTrucks.com), Late Model Garage (www.LateModelGarage.com – coming soon).